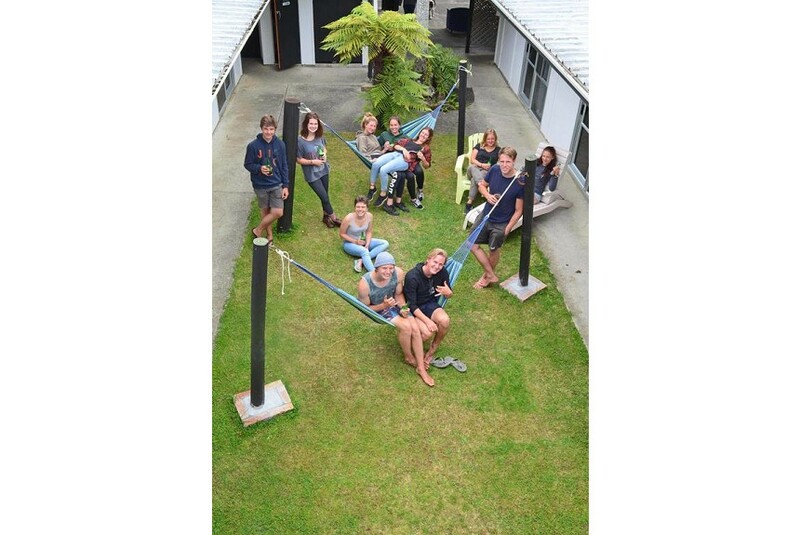 With barbecue facilities and a garden, Beachcomber Lodge & Backpacker provides free WiFi and is set in Kaitaia, 4.2 km from Okahu Estate. There is an on-site restaurant, which serves European cuisine and also offers gluten-free, dairy-free and vegetarian options. If you would like to discover the area, snorkelling is possible in the surroundings. The nearest airport is Bay of Islands Airport, 84 km from the property.